We have found out that mining of Hdac is currently not being performed properly due to malfunction of Hdac MainNet server. 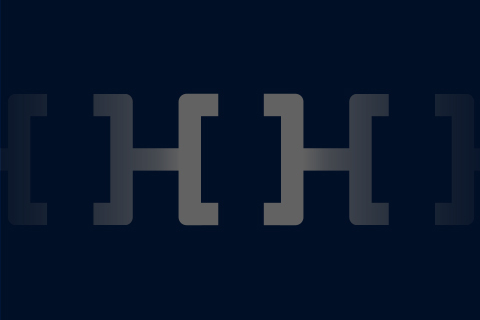 Please stop any transaction of Hdac until further announcement. 현재 Hdac 메인넷 서버 이상으로 마이닝이 정상적으로 이뤄지지 않는 현상이 발견됐습니다. 상세 내용은 추후 공지하겠으니, 별도 공지 시까지 현 시간부로 Hdac에 대한 모든 거래를 중지 부탁 드립니다.